Station 11 units responded to a call for lifting assistance on River Road. When they arrived, they found an individual that needed help getting back into his bed. Public assistance calls (car accidents,lifting assistance,etc. 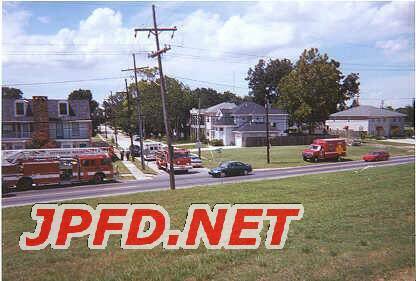 ), automatic alarms, and brush/dumpster fires make up the bulk of the JPFD's responses. This is due to successful public education programs that educate the public about fire prevention.